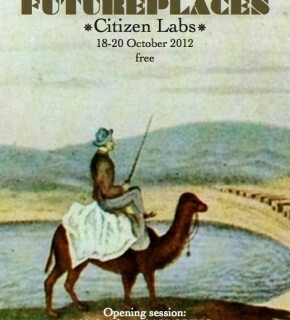 Citizen labs are open workshops to suit all tastes and levels of engagement with different media. A group presentation is scheduled for October 18, 10AM, at PINC. 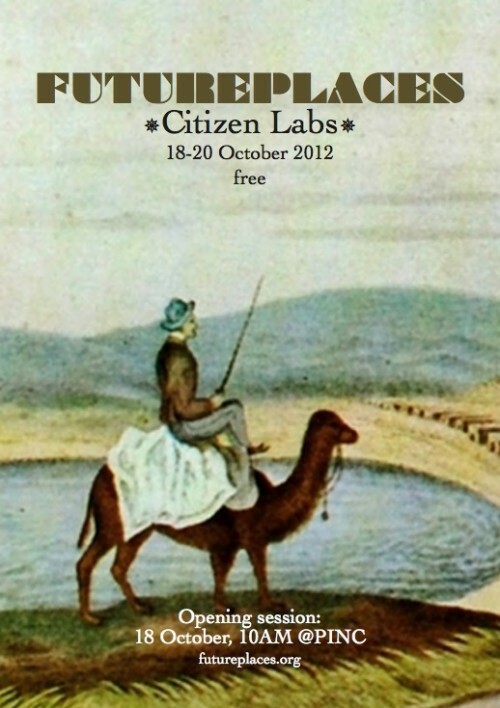 Get the lab brochure here (pdf). 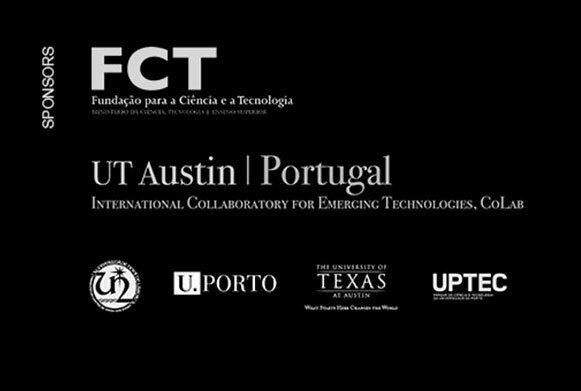 A Portuguese version is under preparation. The full festival program will be available very soon.